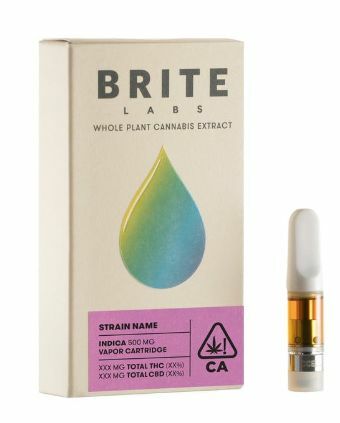 Our strain-specific concentrates are produced in small batches and preserve the unique profile of cannabinoids, terpenes, and flavonoids in each variety. Everything in our products comes from the same batch of botanical material, and we never use industrially-derived terpenes, fillers or any other additives. We believe our process results in more aromatic extracts that honor the cannabis plant’s diversity and produces a cleaner extract with superior effects. Our 510 feature glass tanks and ceramic heating cores. No plastic, no wicks.